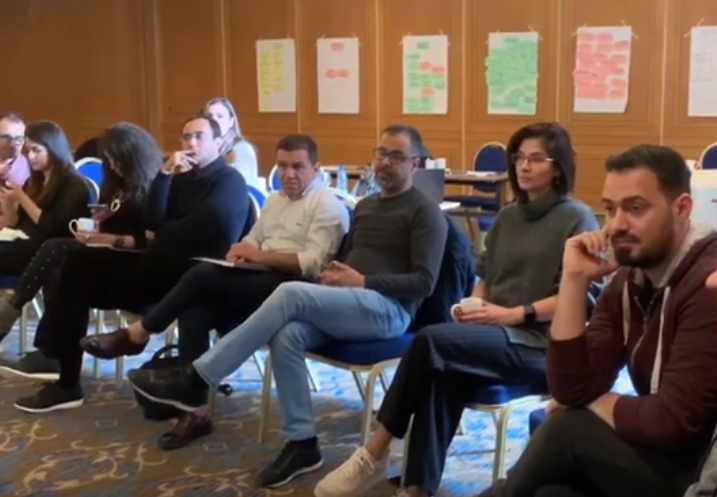 On the 25th of February 2019 the Media Management Training 2019 was launched gathering 14 participants from Lebanon, Egypt, Tunisia, Morocco, and Iraq, who participated in the first training workshop organized by Maharat Foundation and Deutsche Welle Akademie. E-learning sessions will follow the workshop, in addition to three training workshops that will be conducted in the upcoming months. This training program is within the “Digital Media Viability Lab” project aiming at supporting quality media initiatives and independent media platforms in the region.